I live pretty far from my dad, Gerald N. Lund. I’m in Michigan and he’s in Utah. That’s 1677 miles of a very long, very boring, very torturous I-80 drive through Nebraska and Wyoming. That’s a lot of Kum & Gos. I love getting his advice on writing, books, and pretty much anything else (like how to survive 3 teenagers). But we aren’t able to do many book signings together because of the distance. So I thought it would be fun to do a book giveaway. I don’t remember my dad doing a giveaway like this in his forty years of writing, but when I asked him, he said, “That sounds fun. How many books do you want?” Love him! He donated 5 signed books, and I’m donating 4. Author Gerald N. Lund and his daughter Rebecca Lund Belliston have teamed up to give away NINE of their combined books. Gerald N. Lund is the bestselling, award-winning author of over 30 novels and non-fiction religious works. 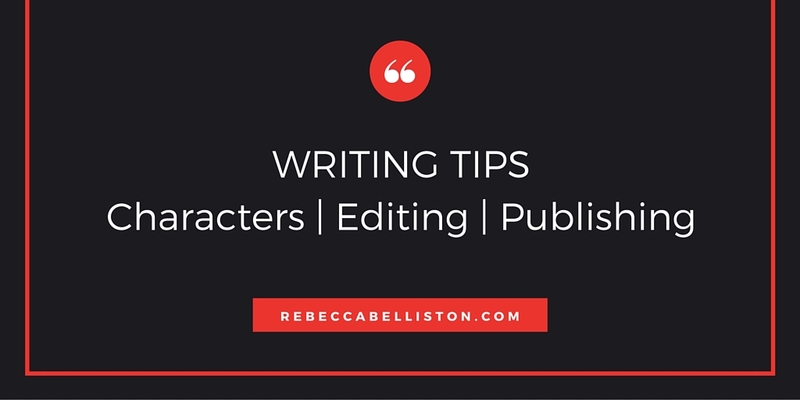 Rebecca Belliston is the author of four novels, including the new dystopian trilogy, Citizens of Logan Pond. 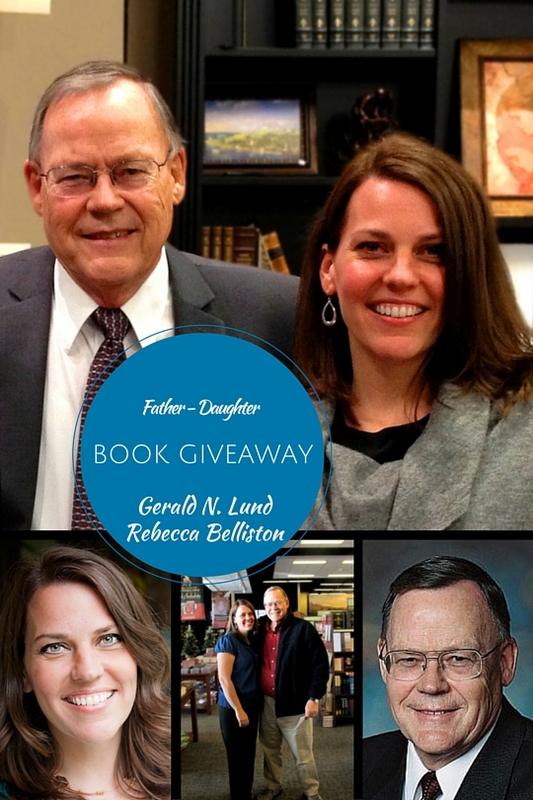 Enter to win signed copies of Gerald N. Lund and Rebecca (Lund) Belliston books. Three winners will be chosen at random on November 2nd, so that gives you the rest of October to rack up some points. Get more chances to win by sharing, following, and all that fun jazz. :) Thanks, Dad. And thanks for doing the giveaway with me. I love The Work and the Glory! Me, too. They’ll always be top of my fav list. I haven’t read any of Rebecca’s books yet but they look awesome! Some giveaways make me think, “Yah, not worth the clicks.” This one gives me goosebumps! Divine Signatures sits right next to the Scriptures and C.S. Lewis on my priority list of literature. 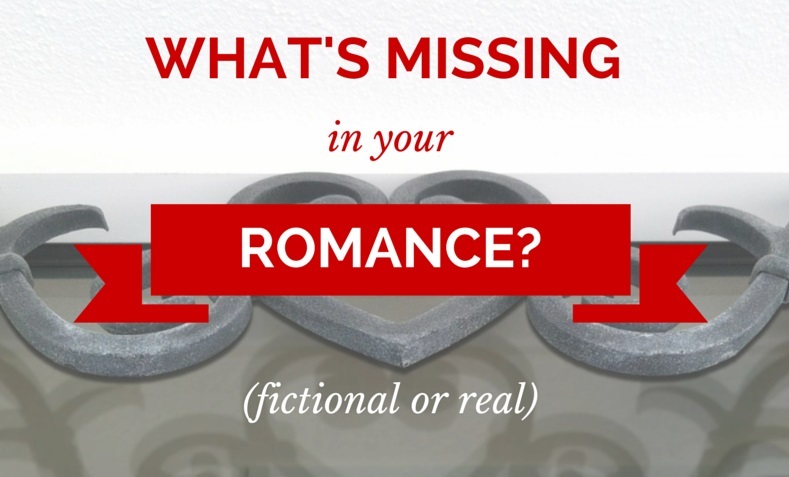 Combined with a little dystopian and historical fiction for fun, this giveway is heaven. I’m really excited about this giveaway, too. Divine Signatures is amazing. The whole idea is really cool. It’s something I knew in theory, but I guess I like the way he explains it. I hope you win. Good luck! Awesome giveaway. After reading Anne’s comment, I’m thinking Divine Signatures is the next one I should read of your dad’s. Yes, it really is great. The whole concept is based around the idea that sometimes the Lord answers our prayers in such a way that it’s almost like He’s signing the answer Himself so we can have no doubt about where it came from. Our own Divine Signature. I LOVED the Work and the Glory series. It really brought to life what the pioneers went through. I love that series, too. It’s the first time I’d felt like Joseph Smith could have been a friend to me and not just a prophet. Thanks for sharing about the giveaway! I LOVE this new Dystopian series. Life and Liberty are both amazing and I can’t wait to see what’s next! I love The Work and The Glory Series and Undaunted and I’ve been wanting to read Sadie ever since it came out. What a super giveaway!! My favorites are Life and Liberty! So excited about the next one! It looks like I may be on to a couple of new authors. I have not read any books by Rebecca or her father. I shall have to remedy that, hopefully by winning the contest! I love the Kingdom and the Crown series. When I read those, I felt the scriptures come to life and so much closer to understanding what the Savior and others went through. Those are 3 books I felt I HAD to have and they proudly sit on a shelf in my home. I don’t think I’ve had a chance to read any of your books yet, Rebecca, but they look great. I also live in MI (my entire life), so I always enjoy finding out when authors and others live here too. So fun! I love that series, too. In fact, I’m rereading it right now, halfway through Come Unto Me. I love them. That’s cool that you’re in Michigan! Which part? I’m in the Milford area. LIFE AND GENERATION RISING LOOKS SO GOOD! I haven’t read any of her books but given the opportunity I would to love read her books. I’ve read Augustina and Sadie. They were great. Looking forward to Rebecca’s latest. Thanks, Paige. So glad you liked them! Hope you enjoy! :) Let me know what you think.